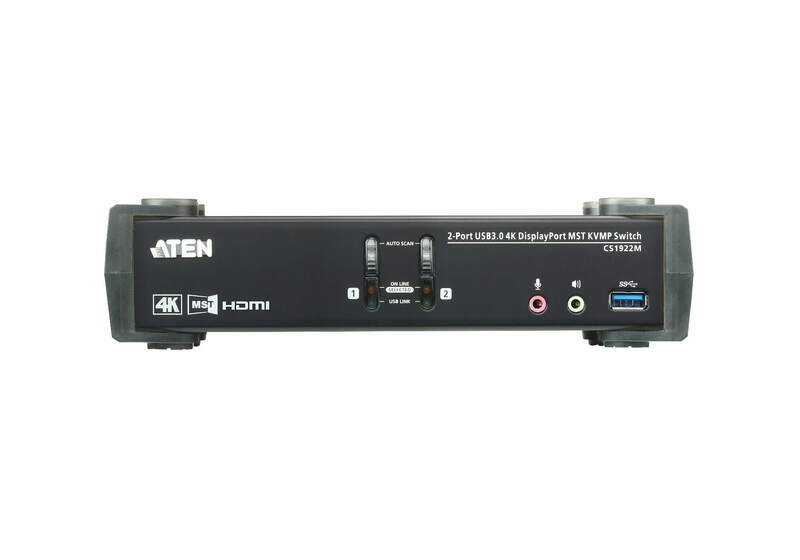 Incorporating the latest Multi-Stream Transport (MST) technology, the CS1922M 2-Port USB 3.0 4K DisplayPort MST KVMP™ Switch is the world’s first DisplayPort KVM switch with a built-in MST hub. 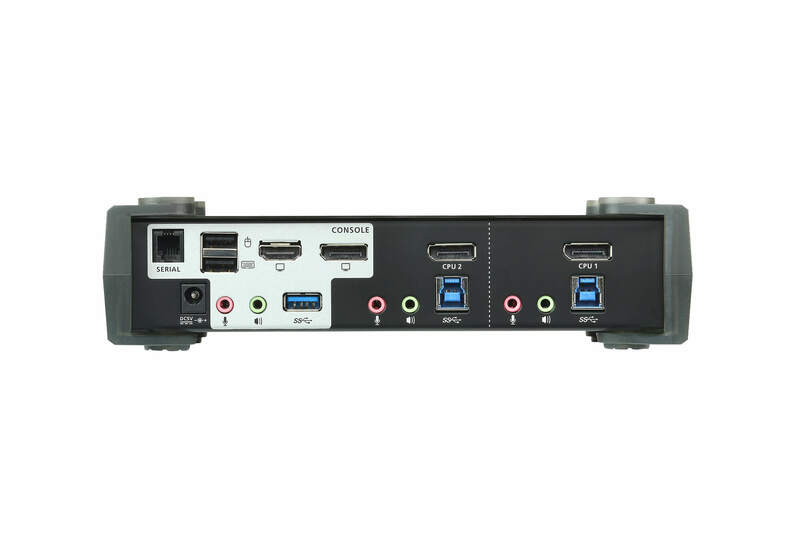 The CS1922M enables users to adopt two console displays from a single DisplayPort 1.2 video source, providing an extended desktop mode and splitter mode at resolutions up to 4K for multitasking across two displays while reducing bulky cable connections. 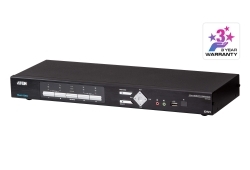 To meet the ever-increasing demand for high-speed peripheral data transmissions, the CS1922M integrates a USB 3.1 Gen 1 hub to deliver unprecedented data transfer rates up to 5 Gbps – allowing you to maximize multitasking operations. 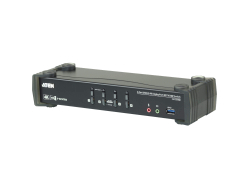 The unique independent switching feature allows the KVM switch’s focus to be on one computer while its USB peripheral focus is on another computer. 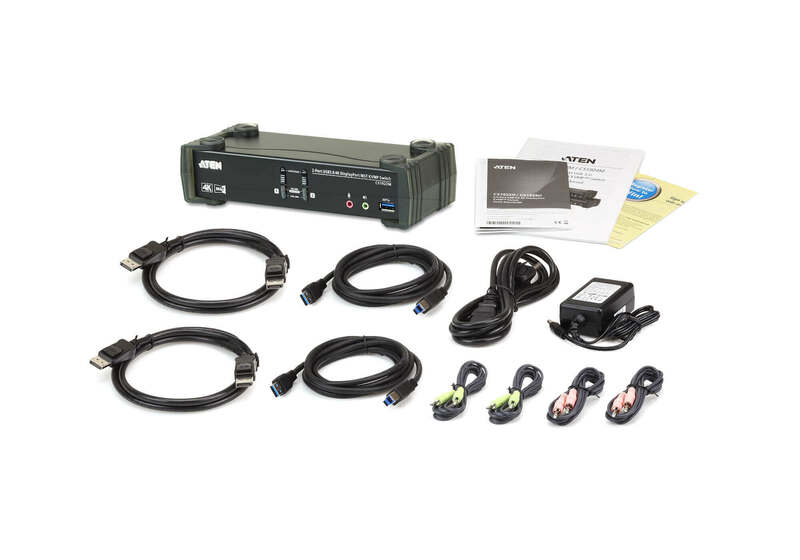 This eliminates the need to purchase a separate USB hub or stand-alone peripheral sharer – such as a print server or splitter. 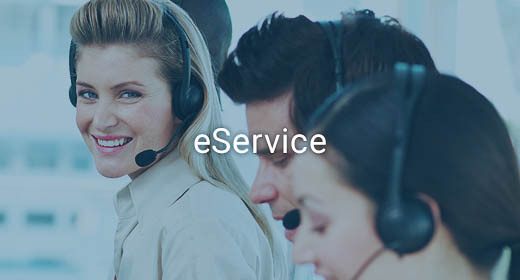 Additionally, the switch allows you to share the audio from each of the connected computers and even allows HD audio transmitted through a DisplayPort source. 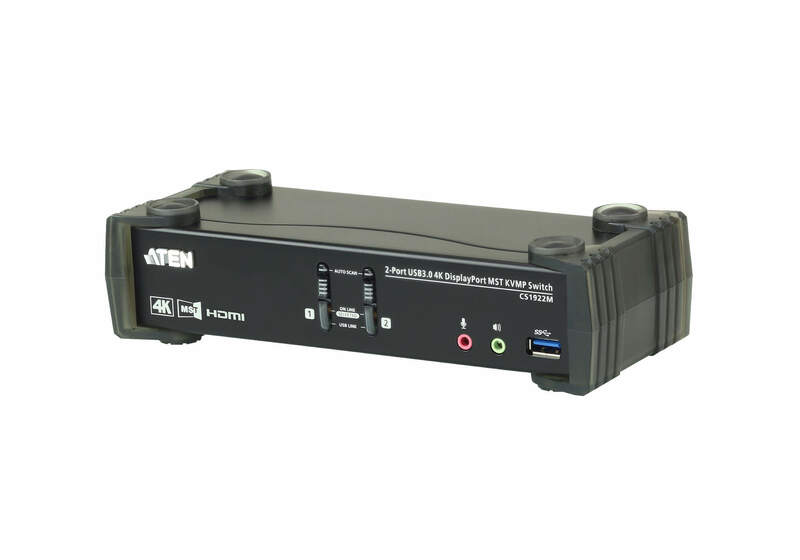 With a rich feature set, the CS1922M is designed to exceed the requirements such as excellent video quality and ultra-fast data transmission speed for gaming, graphic design, animation, and video-editing applications. 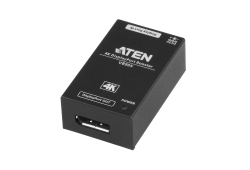 Supports MST Mode, Splitter Mode, and Single Port Mode. 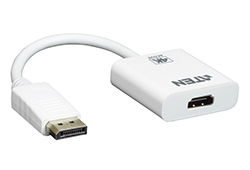 ** DisplayPort Dual-Mode technology (DP++) does not require an active adapter for most single display setups. 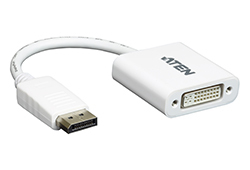 Active DisplayPort adapters are recommended if you are unsure of the video source's DP++ compatibility. 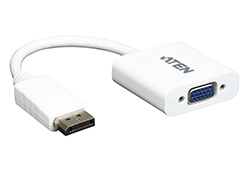 *** HD audio through DisplayPort cannot be switched independently. **** Mouse port switching is only supported under mouse emulation mode with a USB 3-button mouse wheel.